Congratulations to each of you that toed the line. No matter how your day turned out, we hope it was a great experience with All Altitude, No Attitude! Official results are posted at UltraSignup. Aid Station splits are available at WebScorer. Help us out! All participants (runners, crew, volunteers, etc…) are eligible to spend 2 minutes on our survey and (optionally) enter your email address to be entered to win some swag. Click here to take the survey. Pretty Please. Shop our Donner Party Mountain Runners store for a race shirt or other club gear, such as our highly sought-after ice bandana! Assistant RD Sean Flanagan sporting his Castle Peak 100k gear. Photo copyright Kane Cullimore. Click here to shop the DPMR store. Click here for race highlight photos. The Palisades. Photo copyright Kane Cullimore. Saturday, September 30, 2017, Overlook Endurance Run (50k and 30k): Created by the legendary Ann Trason and now produced by the same team that brought you the Canyons Endurance Runs and our own Castle Peak 100k finish line food. 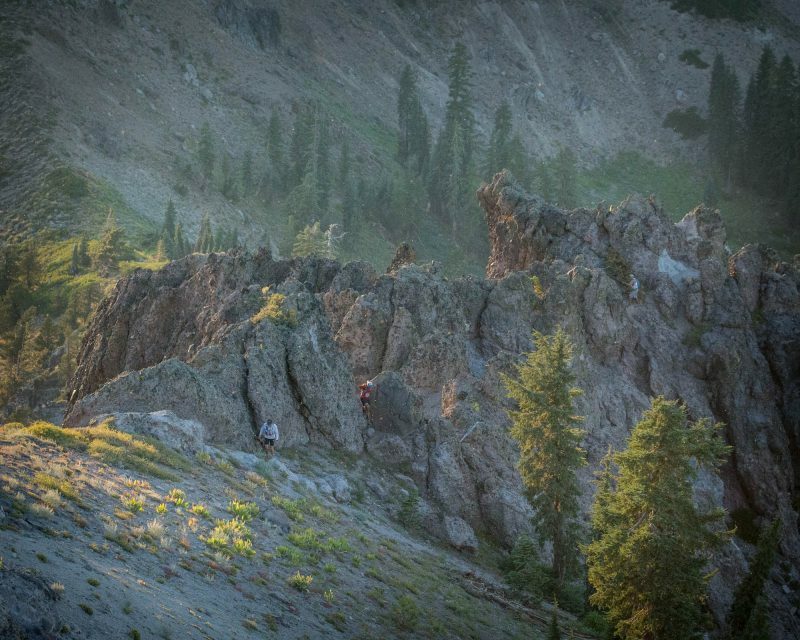 Enjoy a Donner Party Mountain Runners 15% discount with coupon code DPMR15. Saturday, October 14, 2017, Alibi to Alibi self-supported group 50k: The last big adventure run of the season! 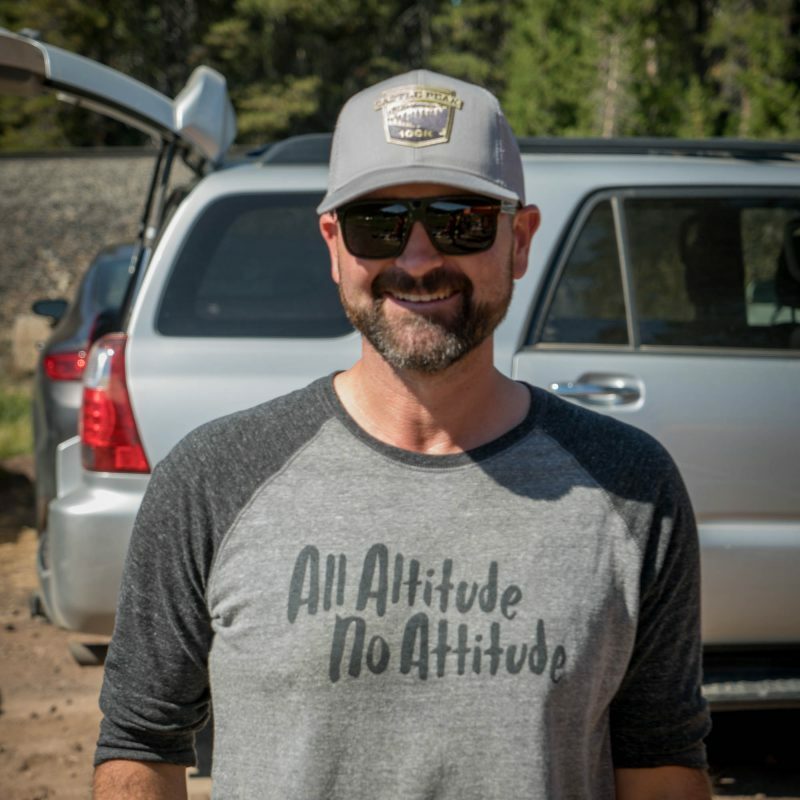 Join the DPMR group and we’ll provide GPS tracks to guide you almost entirely on dirt from Alibi Ale Works in Incline Village, NV to their new location in downtown Truckee, CA. Save the date and watch our website for details.